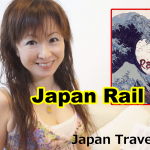 Well, in this video, I talk about 3 unique types of accommodation in Japan out of 5 of them! 3. Manga Cafes – Manga Kissa or Internet Cafes or Net Cafes.